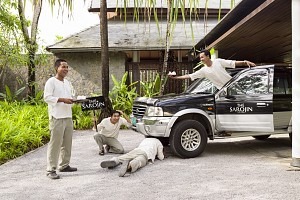 The Sarojin offer a very personalized luxury boutique beach resort experience. 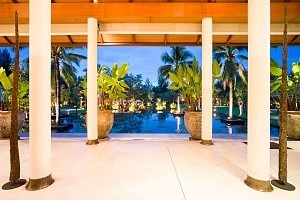 Just 56 rooms, beautifully set on a secluded 11km beach in Khao Lak, Thailand, providing year round swimming and water sports, and just 1 hour transfer from Phuket International Airport. 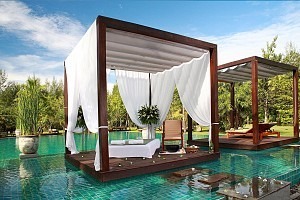 The Similan Islands' dive sanctuaries, five stunning national parks and Phang Nga Bay renowned for its dramatic limestone islands and captivating sea cave canoe journeys, are all easily accessible.